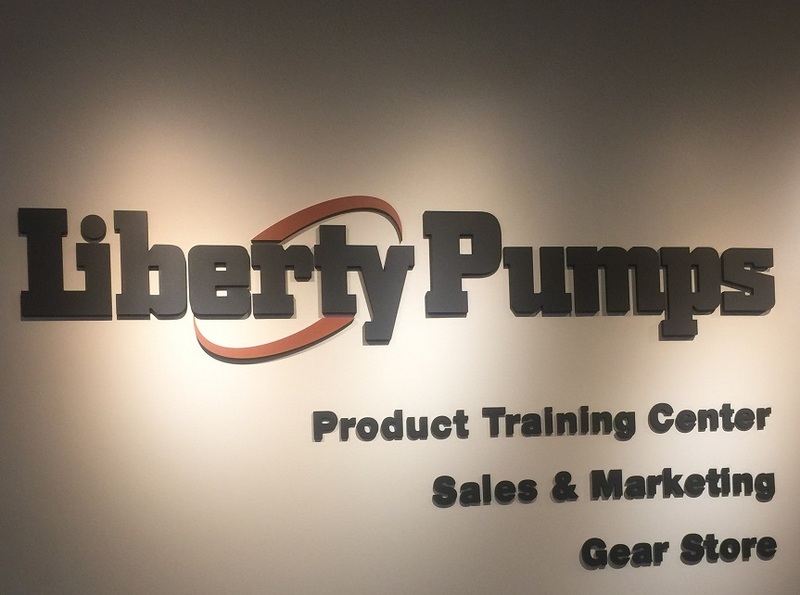 The most recent expansion of the Liberty Pumps facility includes a sales and marketing wing with a product training center. 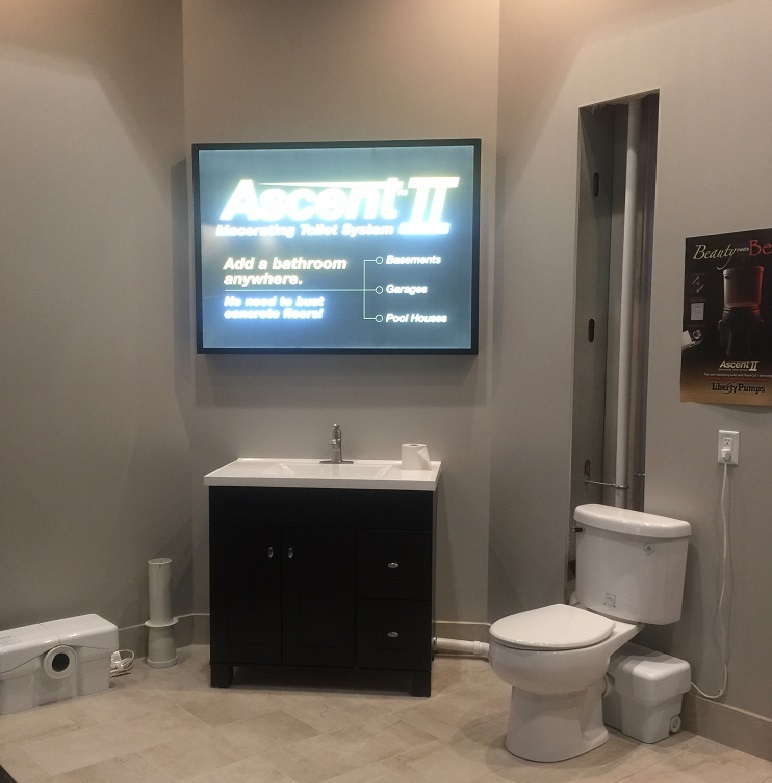 The 23,000 sq. 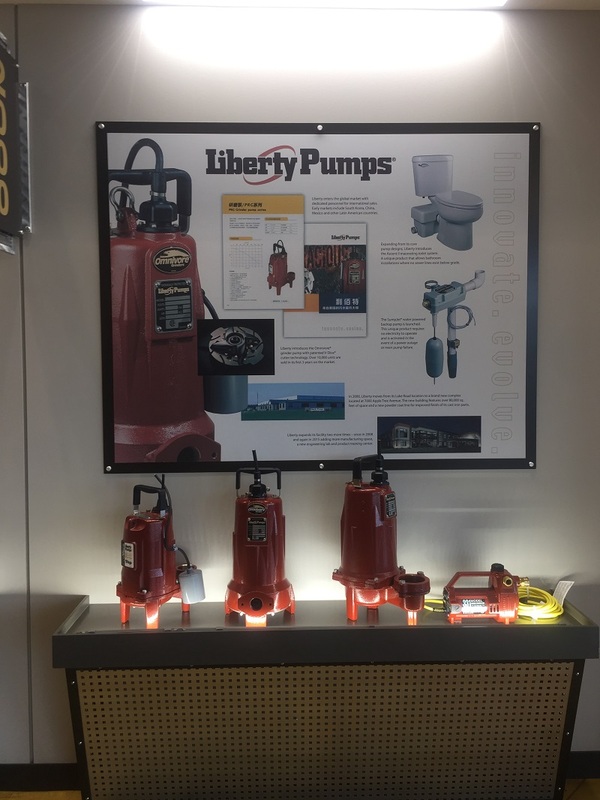 ft. space features an 80 seat multi-purpose room, product display area for hands-on product training and demonstrations, as well as additional offices, a historical product display and a visitors lounge.